Researchers have developed a gene therapy that successfully treats a form of macular degeneration in a canine model. 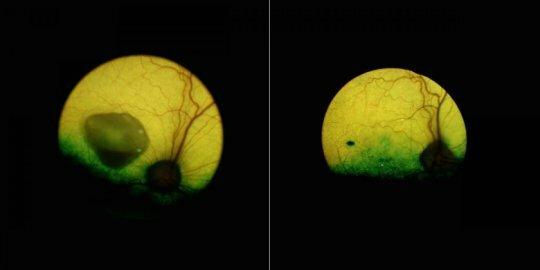 The work sets the stage for translating the findings into a human therapy for an inherited disease that results in a progressive loss of central vision and which is currently untreatable. 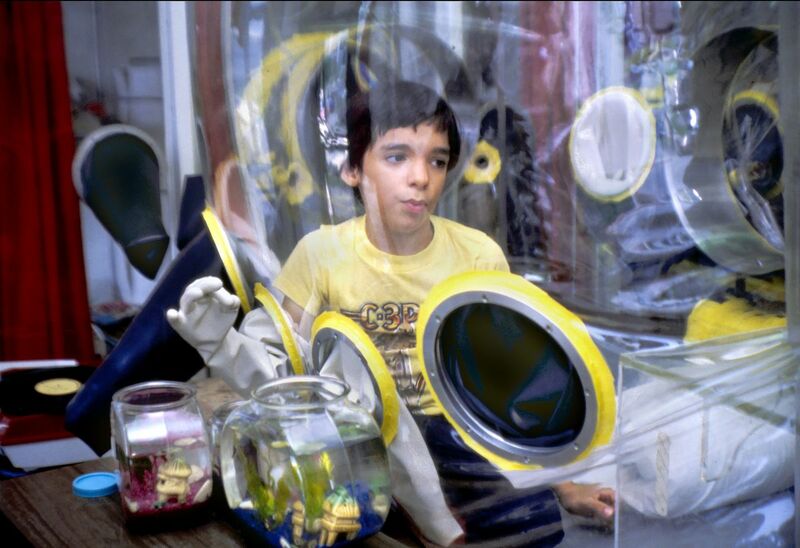 GlaxoSmithKline Plc has seen precious few takers for its $730,000 gene therapy for a rare and life-threatening immune illness known as “bubble-boy disease.” Now a tiny startup thinks it can succeed where the U.K.-based giant is struggling. A new journal paper published late last week revealed that a “cutting” element of the CRISPR-Cas9 gene-editing technique could be under threat from the body’s own immune system. The paper, published on bioRxiv (but as yet to be peer-reviewed), saw researchers undertake blood tests on a few dozen people. 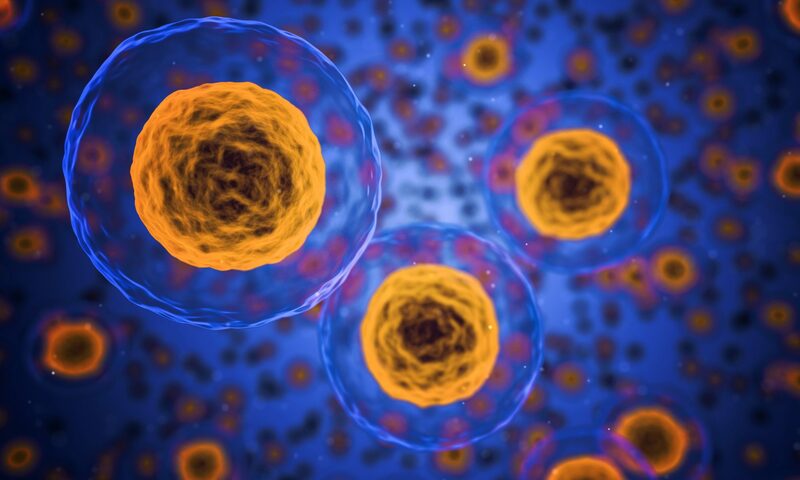 “The presence of pre-existing adaptive immune responses in humans to either Cas9 homolog may hinder the safe and efficacious use of the Cas9/gRNA system to treat disease, and may even result in significant toxicity to patients,” the study found. This is because the most widely used homologs of the Cas9 protein are derived from the bacteria Staphylococcus aureus (S. aureus) and Streptococcus pyogenes (S. pyogenes). “Based on the fact that these two bacterial species cause infections in the human population at high frequencies, we looked for the presence of pre-existing adaptive immune responses to their respective Cas9 homologs, SaCas9 (S. aureus homolog of Cas9) and SpCas9 (S. pyogenes homolog of Cas9),” the researchers out of the Department of Pediatrics, Stanford University, say in the paper. In essence, humans are infected by these bacteria all the time, and thus many of us will have an immune response to deal with them. 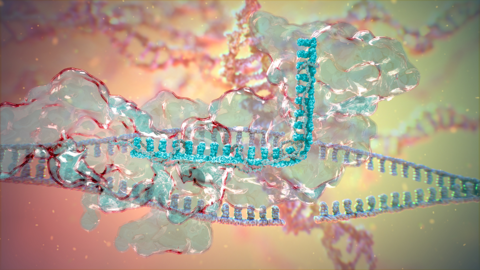 So, when using the Cas9 protein, which is where the so-called “snipping” tool of CRISPR-Cas9 comes from, many patients may not benefit as their immune systems will fight back. This type of gene-editing tech is still in its infancy, and other techniques and systems can and likely will likely be tested to get around this potential problem; but in the short term, CRISPR biotechs, including Editas, Intellia and CRISPR Therapeutics, could see their stock take a hit. The paper was published on Friday, Jan. 5; Editas was down afterhours Friday (and will be presenting at J.P. Morgan later this week), with Intellia and CRISPR following suit. The authors conclude: “This [sic] data raises a potential barrier to the safe and efficacious use of the Cas9/gRNA system to treat disease […] In conclusion, our findings raise important new considerations in applying the Cas9/gRNA system to edit human cells for therapeutic purposes. In future work, more sensitive assays can be used to fully understand the pre-existing immune response in humans to Cas9 proteins. Met een nieuw systeem, het zogenaamde CRISPR-Cas9 systeem, is de mogelijkheid ontstaan om op een relatief eenvoudige manier heel precies een kleine specifieke verandering in het DNA, ons erfelijke materiaal, aan te brengen. De verwachting is, dat met dit systeem het gentherapeutisch onderzoek en daardoor de ontwikkeling van nieuwe behandelingen een grote vlucht gaan nemen. Binnen Europa neemt het Nederlandse onderzoek op het gebied van gentherapie een vooraanstaande positie in. Het ZonMw programma Translationeel Gentherapeutisch Onderzoek heeft hierbij een belangrijke rol gespeeld. Reden genoeg om de kansen en knelpunten voor de verdere ontwikkeling en toepassing van deze techniek in Nederland in kaart te brengen. Op 15 november 2017 heeft het Forum Biotechnologie & Genetica hierover een bijeenkomst georganiseerd. In de publiekssamenvatting vindt u een beknopte weergave van wat daar werd besproken. Het Forum Biotechnologie & Genetica is een overlegorgaan met ongeveer 40 leden van uiteenlopende professies. Het Forum komt een aantal keer per jaar bijeen om bij te dragen aan informatie-uitwisseling en meningsvorming en om beleidsontwikkeling bij de overheid te ondersteunen. Deze ondersteuning betreft vragen die het ministerie van VWS heeft op het gebied van medische biotechnologie en humane genetica. Meer informatie kunt u vinden op onze site, www.forumbg.nl. On 17 May in Paris (France), the French Society for Gene and Cell Therapy SFTCG is holding their ‘Thematic day on viral vectors‘. Abstract submission deadline is 23 April. From 19-21 June in Sheffield (UK), the British Society for Gene and Cell Therapy BSGCT is holding their annual conference. Abstract submission deadline is THIS Sunday 14 April. Continue reading "Theme Day: CAR-T cells and beyond (German Society for Gene Therapy DG-GT)"